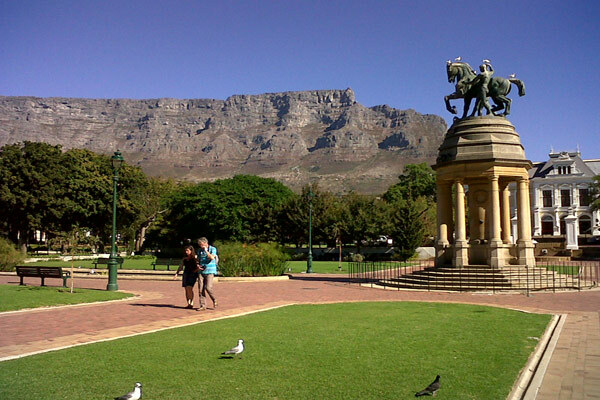 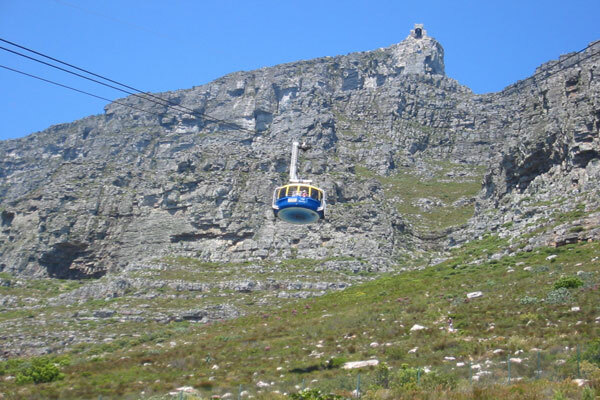 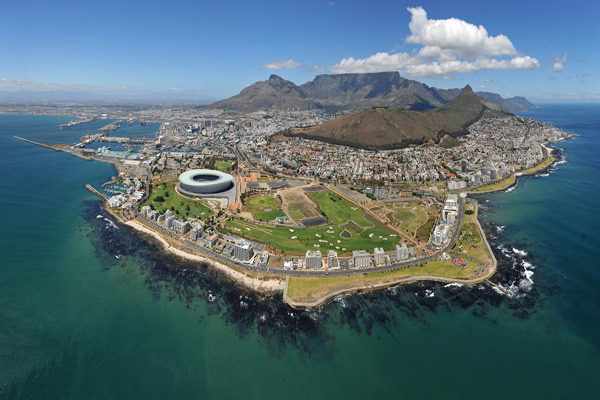 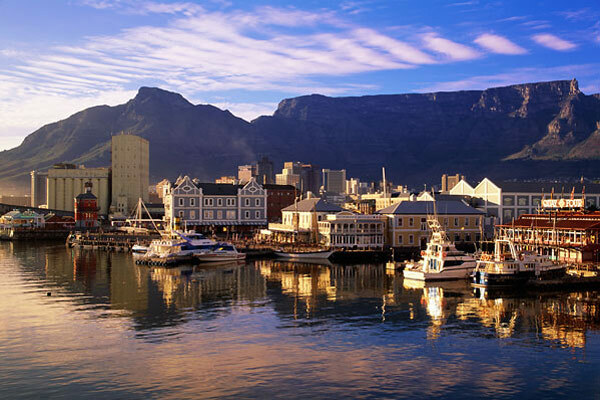 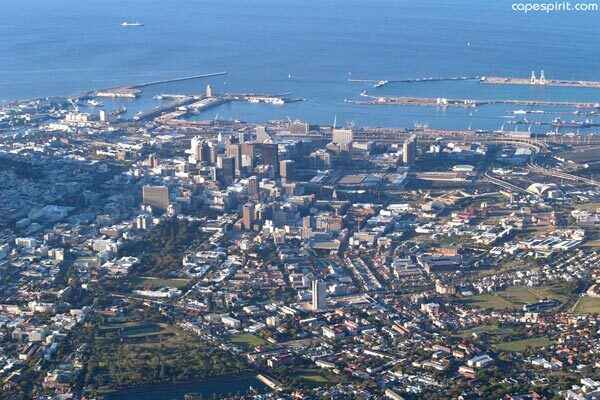 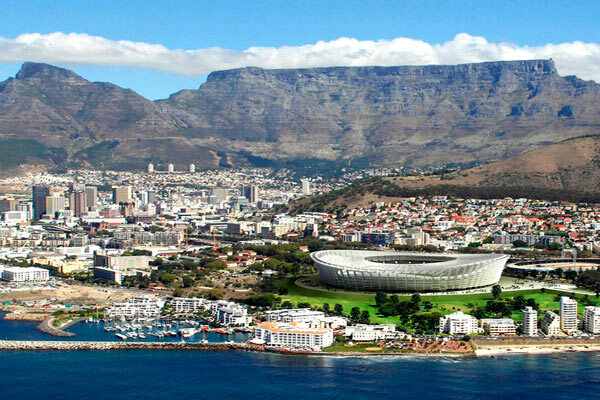 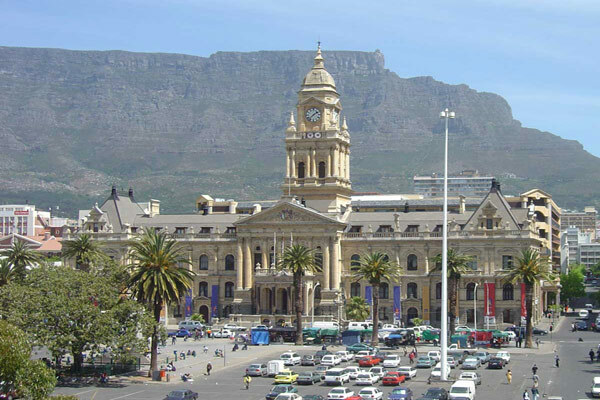 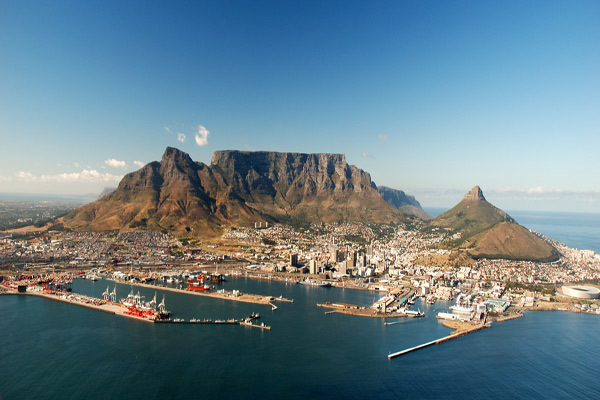 Cities across sub-Saharan Africa vary from the super-sophisticated and very beautiful such as iconic Cape Town with its Table Mountain to the bustling and historic Nairobi. 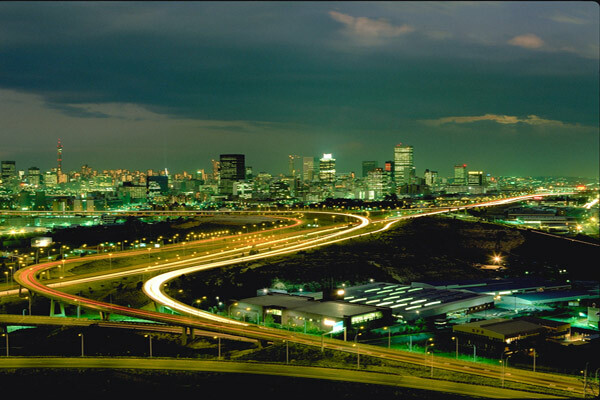 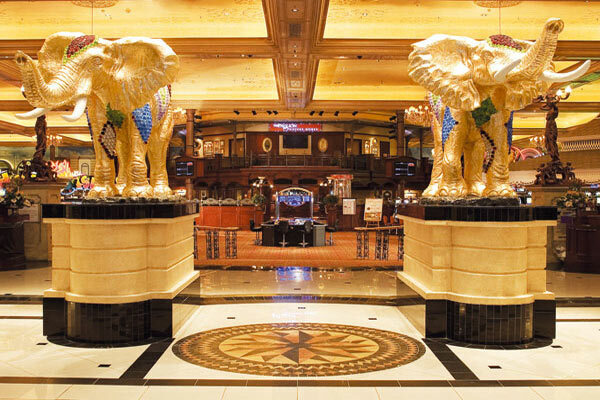 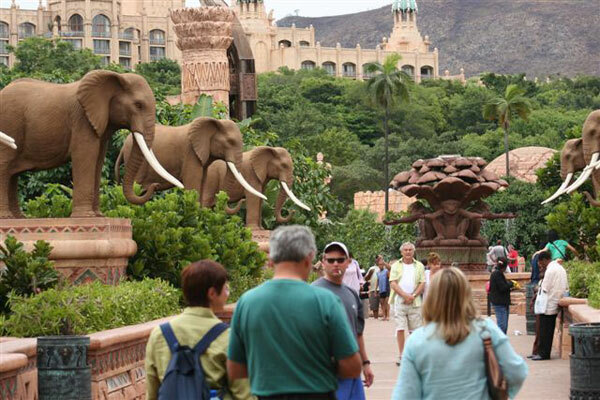 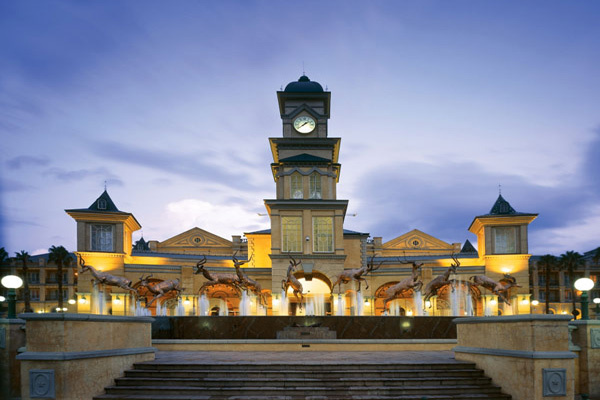 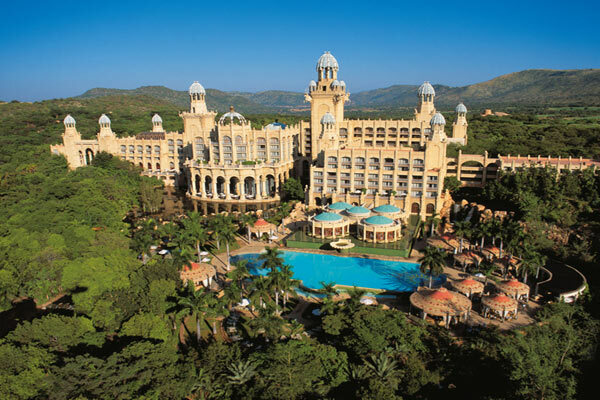 Johannesburg, the city of gold, offers world class accommodation in hotels such as The Saxon, you can unravel the conundrum of apartheid at many famous sites or shop up a storm as this frontier town made good! 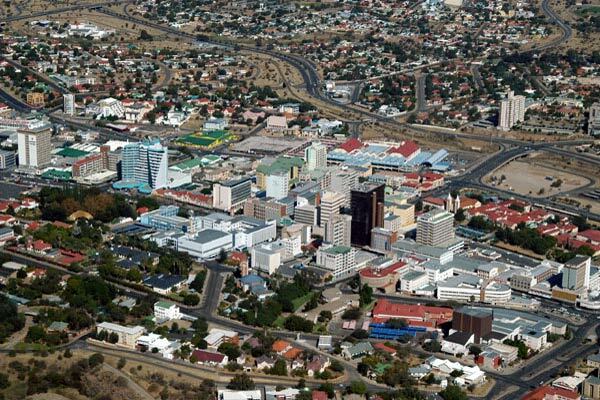 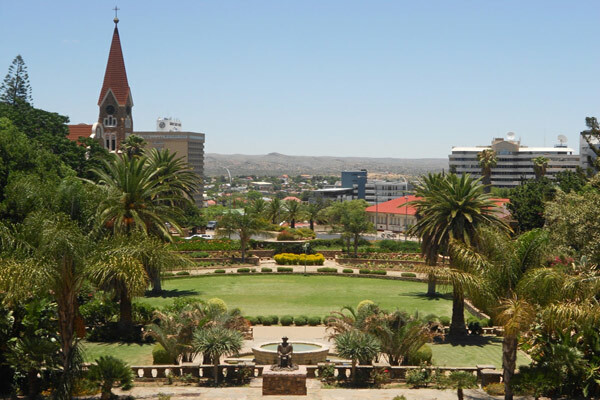 Windhoek, the capitol of Namibia, is a fascinating detour on your desert exploration!